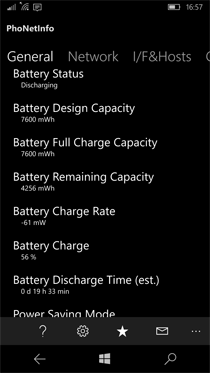 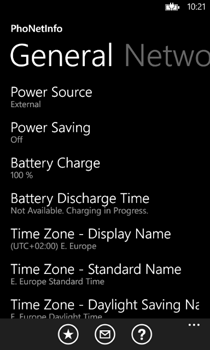 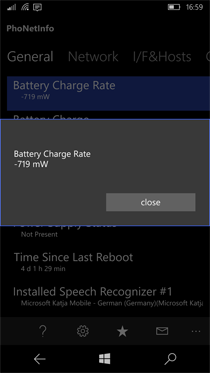 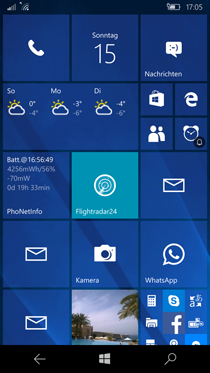 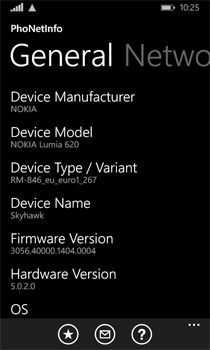 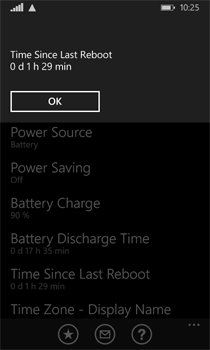 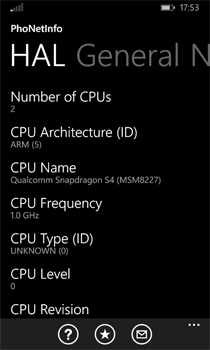 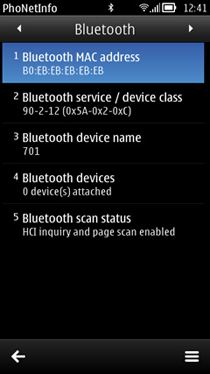 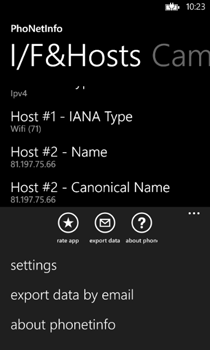 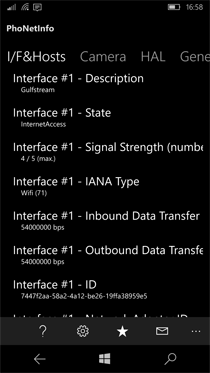 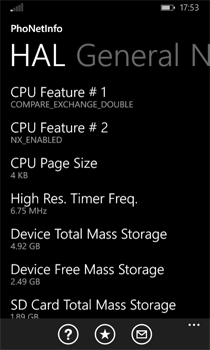 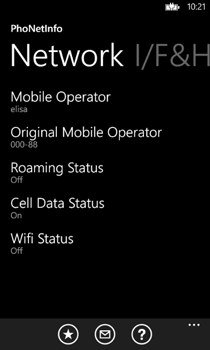 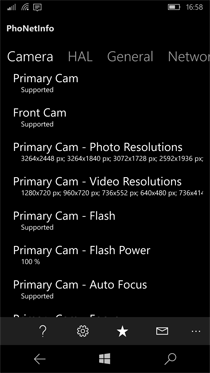 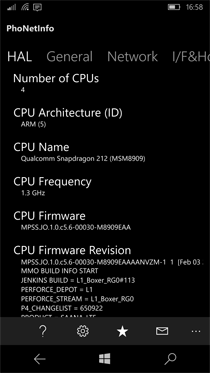 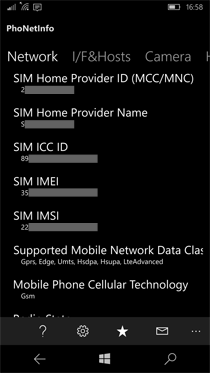 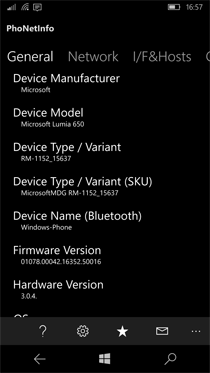 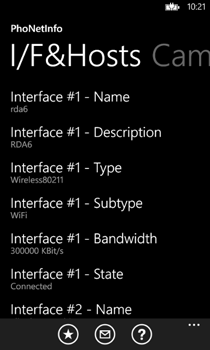 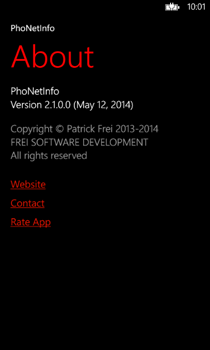 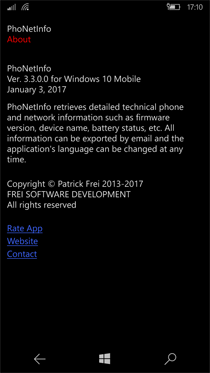 Some screenshots of PhoNetInfo are shown below. 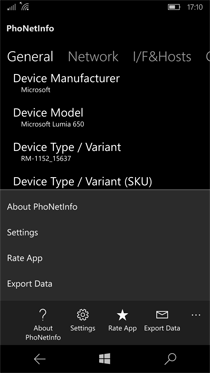 Please note that not all tabs and list items are available in older PhoNetInfo versions. 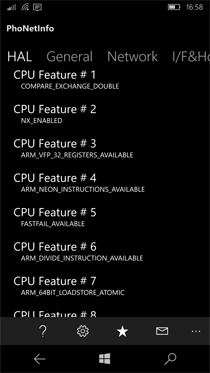 They may slightly differ due to several feature enhancements. 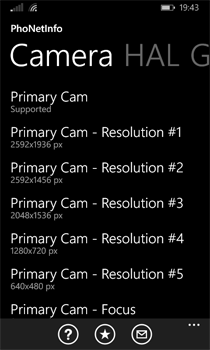 See the according README files for further information about the included features of your version.